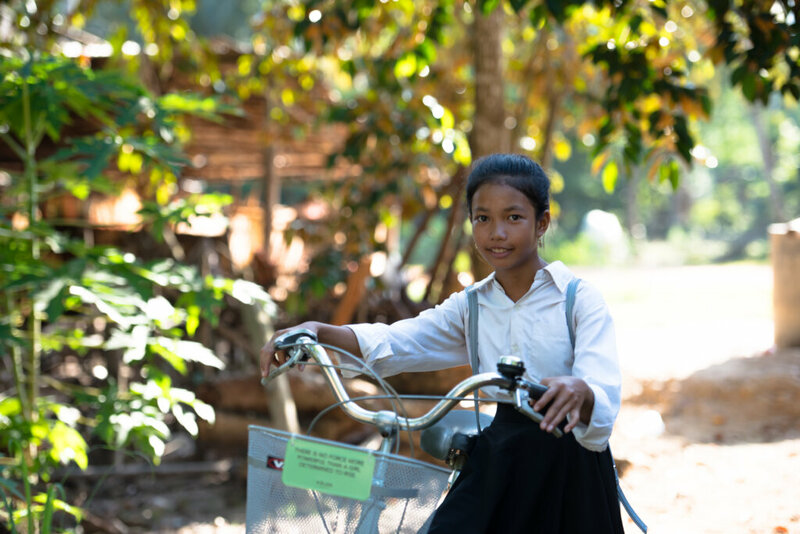 Lotus Pedals provides heavy-terrain bicycles to hundreds of at-risk Cambodian girls who would not otherwise be able to traverse the considerable distance to the nearest schoolhouse. 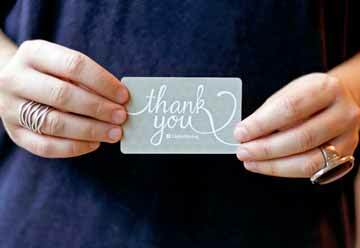 Parents sign an agreement with Lotus Outreach that their daughter, after receiving the bicycle from Lotus Pedals, will remain in school for at least 2 years. 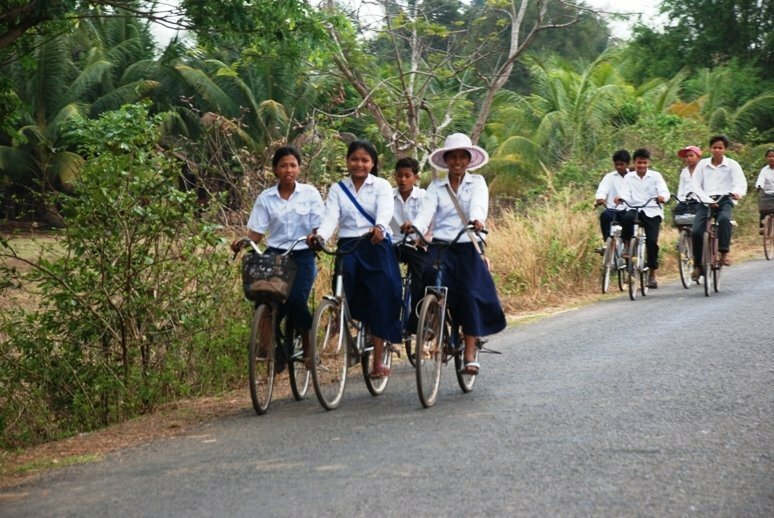 We monitor girls' attendance at school to ensure the effectiveness of the program: bicycles being given so these bright Cambodian girls can continue studying. 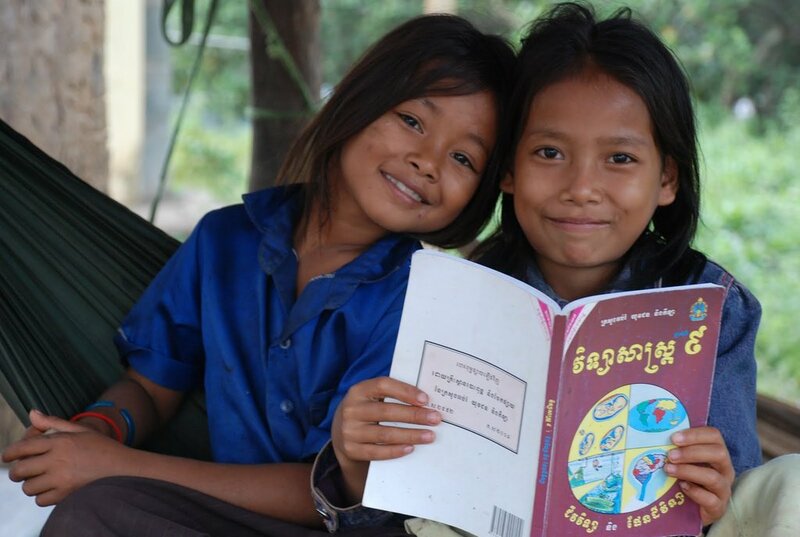 In comparison to the broader developing world, Cambodia is falling behind in the realm of girls' education. Only 11% of Cambodian girls attend secondary school compared to 43% in the developing world more broadly. One of the key barriers to girls' education in Cambodia is lack of transportation. 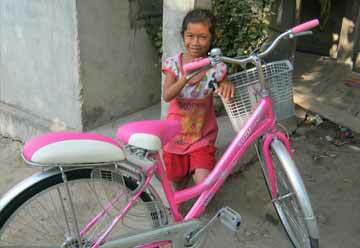 As a part of a comprehensive scholarship initiative, Lotus Outreach is raising funds to purchase bicycles and repair kits to ensure hundreds of girls can get to school each day. Girls' education is internationally recognized as one of the most powerful catalysts for human development. 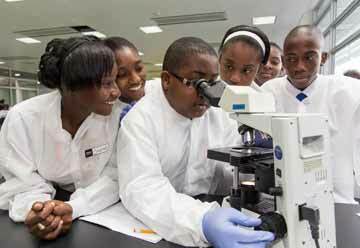 Educated girls marry later, space pregnancies, and are much more likely to raise healthy and educated children.